Home Care Services in Kailua HI Archives - All Care Hawaii. LLC. 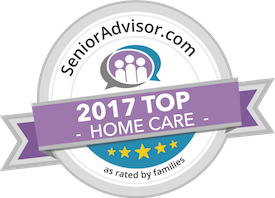 Home Care Services in Kailua HI: About this time of the year, you might be wondering where the summer went! It’s true, the warm summer days have come to an end, but there’s a lot to be said for the beauty of fall, too. Nature’s color palette moves from vibrant greens to warm golds, browns, and oranges.